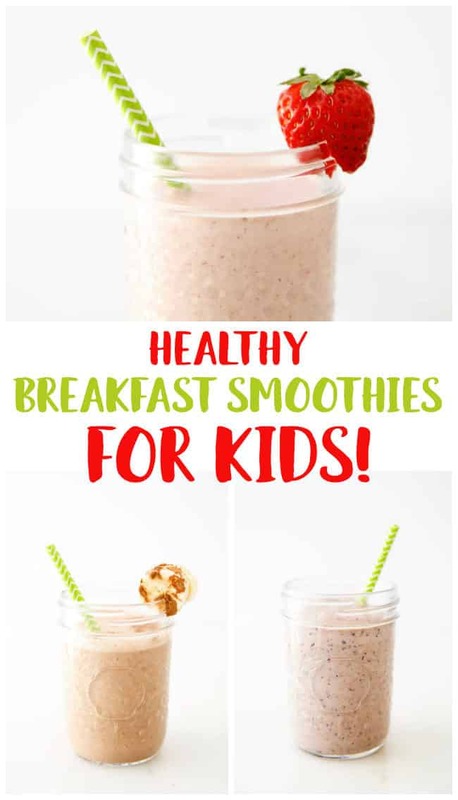 We’re loving these healthy breakfast smoothies for kids because they taste great and provide a fabulous nutritional boost for children. 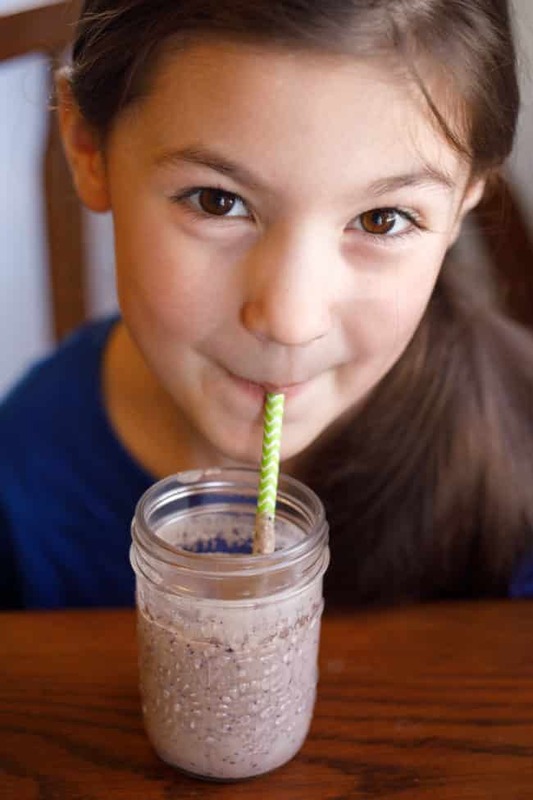 Parents will appreciate these easy dairy-free and gluten-free smoothies for kids! I’d like to thank MegaFood® for sponsoring this post. Just when I think my kids are going to outgrow their picky eating tendencies, I’m proven wrong. Honestly, it’s still sometimes a struggle to get my children to make healthy food choices. It’s why I am still a huge fan of creating delicious and healthy breakfast smoothies for my kids. It’s such an easy way to increase the fruits, vegetables and whole grains in their diet. My kids are HUGE smoothie fans, so this works out really well as part of our breakfast routine. This product was developed for kids ages 5 and over, so it’s perfect for Evan and Kara. Since this powder was designed to support a sense of calm and focus, it’s a wonderful addition to our school mornings. 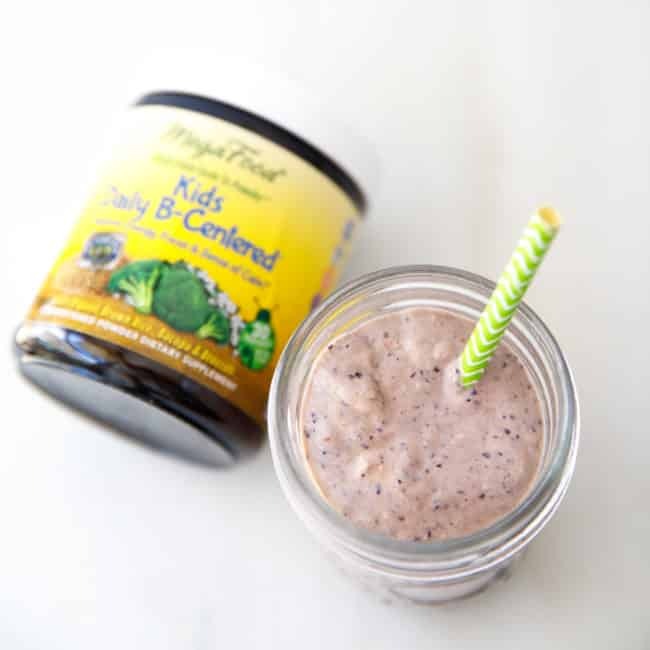 You just add one level scoop to 6-8 ounces of your child’s smoothie, juice, or shake and blend well. I always taste test my kids’ smoothies (someone’s got to do it!) and I can confirm that you can’t taste any trace of the product in the smoothie. 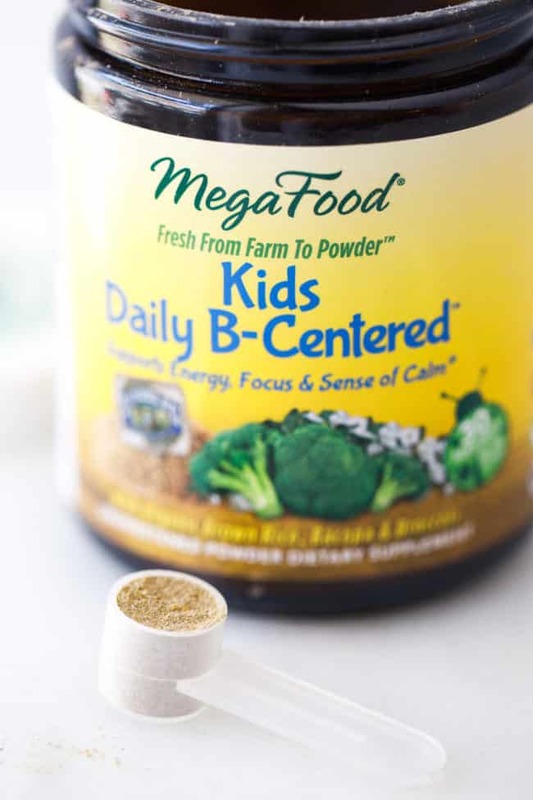 MegaFood® Kids Daily B-Centered™ Nutrient Booster Powder™ is loaded with some really great ingredients! Since I’m already a huge fan of MegaFood®, I feel confident that this is a high-quality product for my growing children. Because they are crafted from whole foods, MegaFood® supplements deliver essential vitamins and minerals—and, ultimately, clean nutrition—in a way that nature intended. Another reason why I am confident in MegaFood® products is that the brand recently became a Certified B Corporation® which means they are committed to higher standards of transparency and accountability in their products as well as being a force for social good in the community. Also, these supplements are made from high-quality, organic or sustainably grown whole foods—the best source of nourishment. 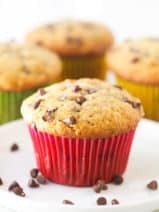 While there are literally hundreds of different breakfast smoothies for kids, I’ve included three simple recipes below that my children love. My daughter’s favorite is my blueberry avocado smoothie. 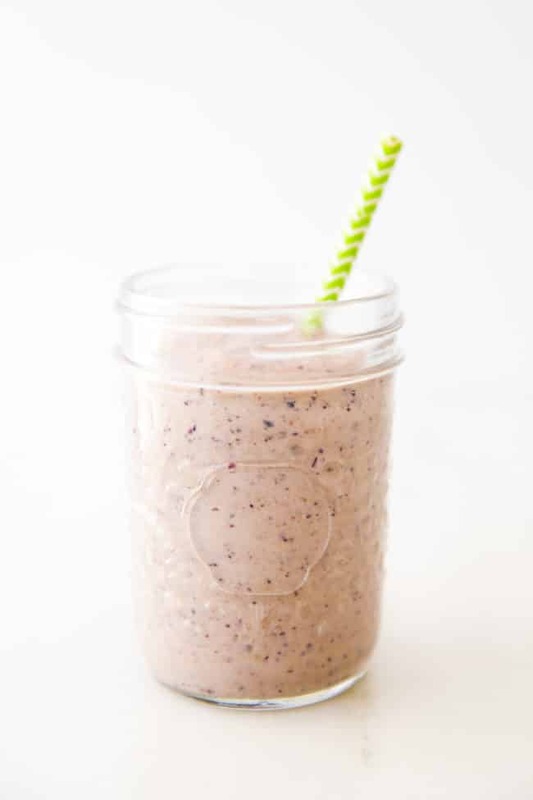 My son loves my almond butter and jelly smoothie, and both kids love my simple choco-banana smoothie. 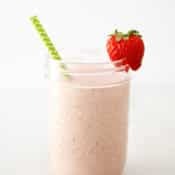 Feel free to choose fresh or frozen fruit for your healthy smoothies for kids. I do find that using frozen fruit produces a consistency that my kiddos prefer since it turns out more like ice cream! 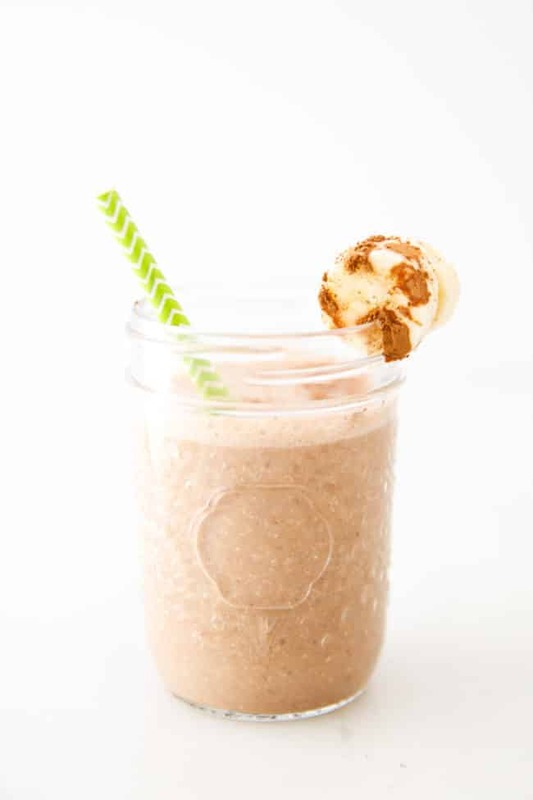 Each of these healthy breakfast smoothies for kids is vegan, dairy-free, and gluten-free. 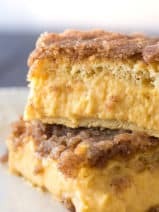 Likewise, all MegaFood® products are tested for 125+ pesticides and herbicides, certified dairy-free, soy-free, gluten-free, vegan, Kosher and Non-GMO Project Verified. Additionally, MegaFood® is the first supplement brand to have its entire line certified Glyphosate Residue Free! 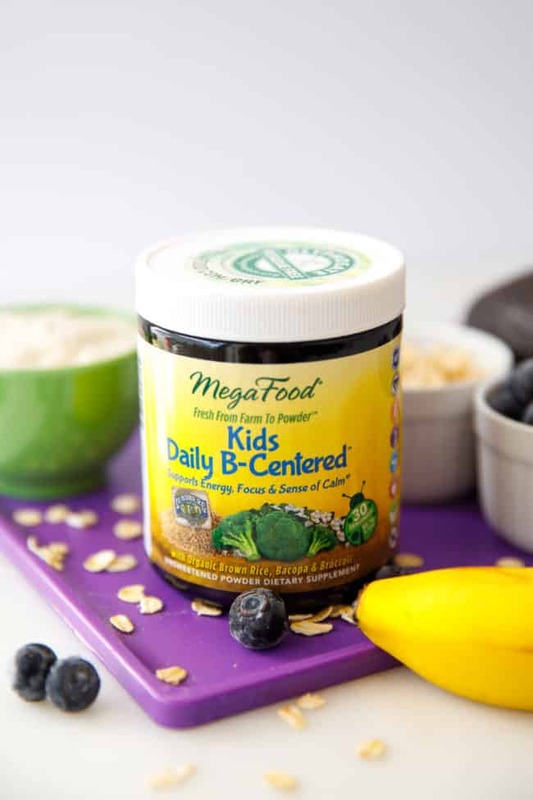 I’m so excited to have discovered MegaFood® Kids Daily B-Centered™ Nutrient Booster Powder™, and I plan to continue adding a scoop to my kids’ daily breakfast smoothies. 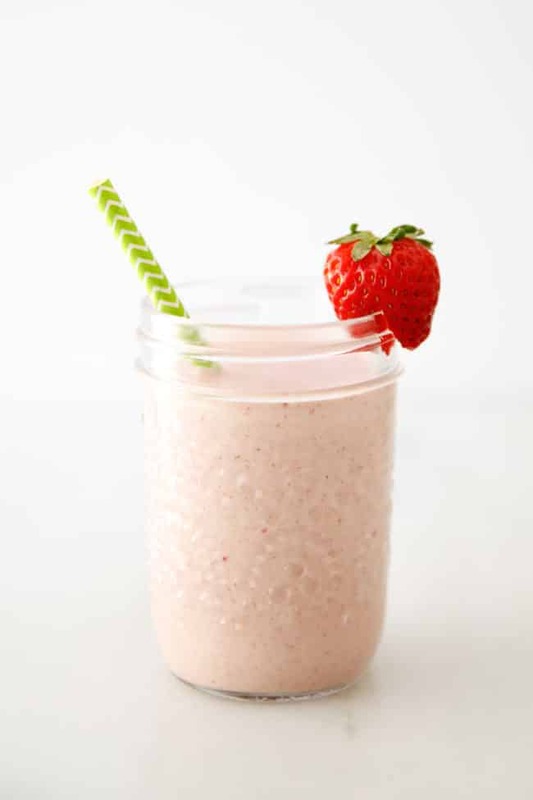 I hope you’ll give my smoothie recipes and this wonderful product a try soon! For more information or to locate MegaFood® products near you, visit www.megafood.com. 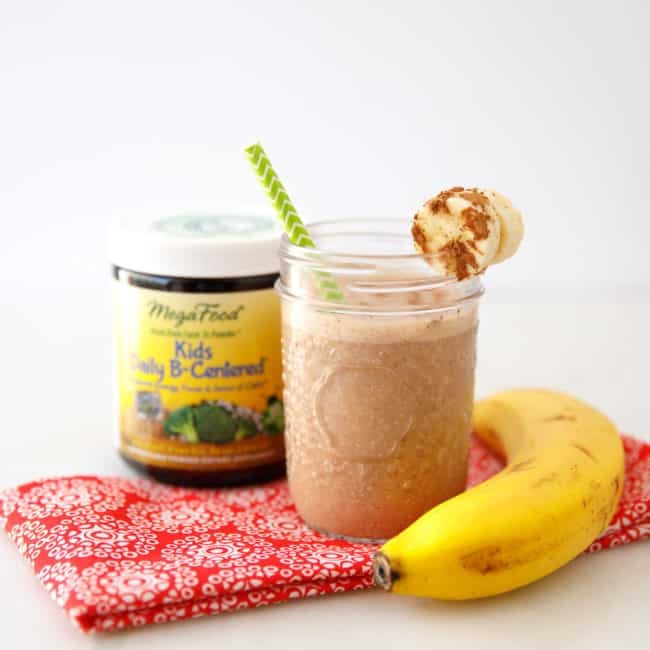 These delicious healthy smoothies for kids are a great way to give your child a boost of nutrition for breakfast! 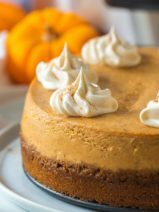 Ohh these look like wonderful & delicious recipes – thanks for the inspiration!! I love Mega Food vitamins. I haven’t seen this before! I would love to give it a try on my kids! I love that this is healthy and delicious! 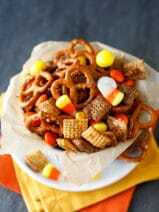 Something my kids will surely enjoy! This is something my son could use. He does need some help with focus. These smoothies do look good. I didn’t know that this product existed. My daughter loves smoothies and this would be perfect for her. These sound like great smoothies for kids. 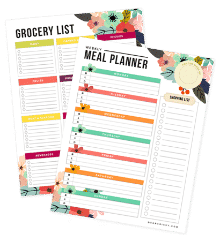 I’m sure my girls will love them. They love having all kinds of smoothies. These look so delicious, especially the Choco Banana Smoothie! My nieces would love these every morning. My kids would love this drink! They are all about the smoothies with cool straws. 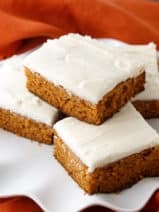 This sounds like such a great recipe! I need to try this for my little one because she more often than not, can’t sit still to eat breakfast!